Wundercloud! : Wundercloud at Digital Graphic Battle! 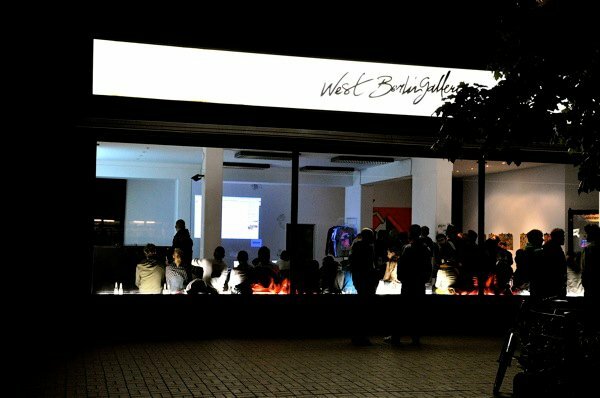 Wundercloud at Digital Graphic Battle! 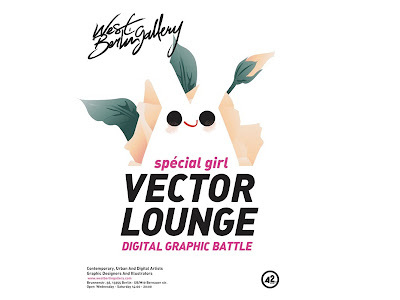 One month ago while I was visiting Berlin, I was invited to participate into a live digital graphics battle held between the West Berlin Gallery and Le Cafe Dune, Paris. 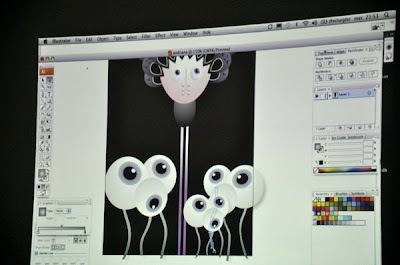 Participants from each gallery had 30 minutes to make an illustration from scratch, while the work and progress of both was projected on the wall, and also streamed live online! It was a sweet blessing knowing I had some people across the world following me live! It was a very fun experience, not as stressful as I thought it would be - maybe I had relaxed a bit more after a couple of mojitos...! The result and appreciation comes really from the faces, excitement and clapping of the people. For more pictures and to see the illustrations that the other participants produced, you can have a look at West Berlin's Gallery Facebook page.